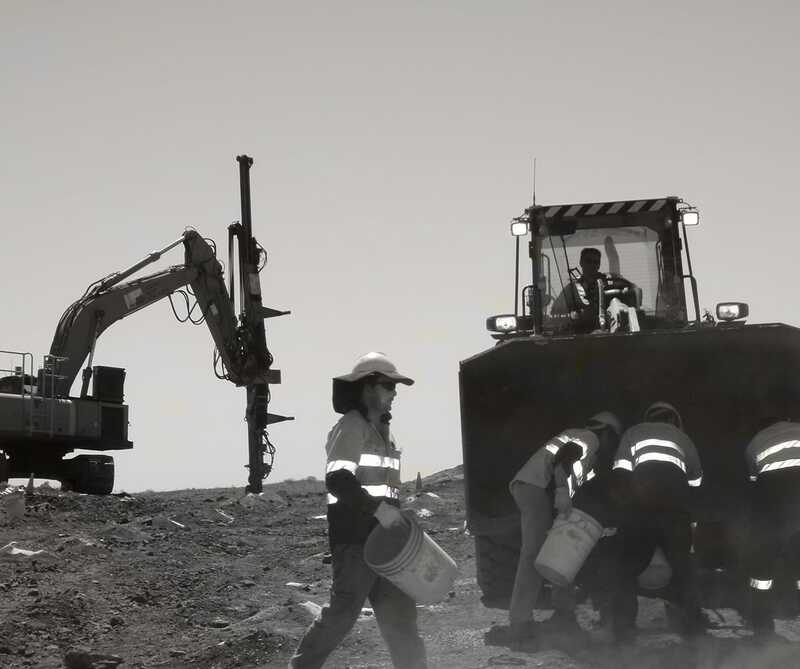 Saracen Gold Mines has awarded a further 24-month contract extension to Rock on Ground (ROG) to provide drilling blasting services at the Carosue Dam Gold Operation located 130km northeast of Kalgoorlie. The contract extension takes the current arrangement out until November 2014. ROG has been providing drill and blast services to Saracen at Carosue Dam since November 2009.